Many people have envisioned to inhabit other planets, especially Mars. It seems that mankind's dream of inhabiting other planets will be possible in the next decades. The announcement of a comprehensive Martian terraforming plan was put forth by no other than Elon Musk(SpaceX CEO). According to his estimates, the cost of inhabiting Mars would range from $100,000-$200,000 for each person. Elon Musk's company SpaceX popularized the use of reusable rockets. These rockets revolutionized space travel by saving billions of dollars worth of rocket parts. Back then, it was a common sight of having multiple stage rockets that drop off payloads as it descends to the atmosphere, but our vision of space capable rockets changed when SpaceX commission rockets that can be reused with more maneuverability. 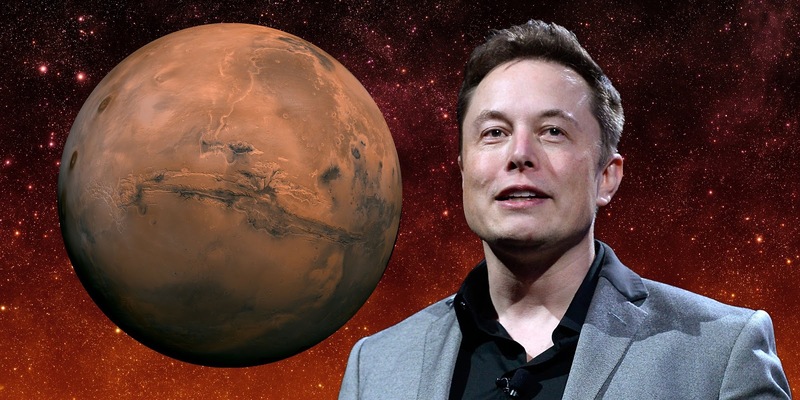 Elon Musk already announced his vision to colonize Mars on September 27, 2016, in Mexico. But the more concrete and comprehensive plans were made public earlier this June. SpaceX is currently testing huge rockets in the codename Falcon Heavy. It will be the biggest yet in the series of Falcon rockets. Elon believes that the rocket will turn his childhood dream into reality; to go to Mars.